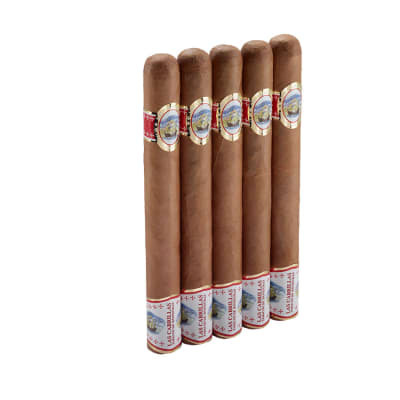 Gispert Churchill cigars present a very flavorful, creamy-smoking cigar blended with rich-tasting Honduran and Nicaraguan filler tobaccos that are seamlessly handrolled in golden, silky Ecuadorian Connecticut wrappers. The smoke is well-balanced and aromatic with notes of sweet spice on the finish. 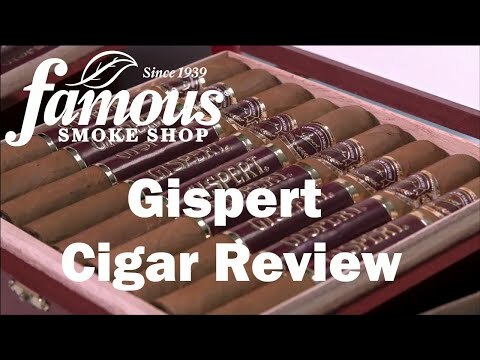 Have been a Gispert fan for a long time and have turned on many friends to this cigar. Very smooth, consistent and hardly ever disappoints. I have a new go to cigar and it s the Gispert Churchill. I ve smoked a complete box and everyone tasted and smoked the exact same. 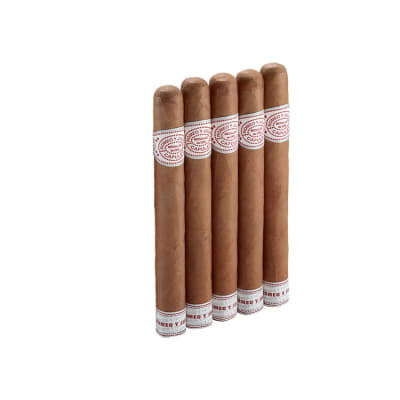 I had gotten some for free when I ordered a box of Montecristo White Series. 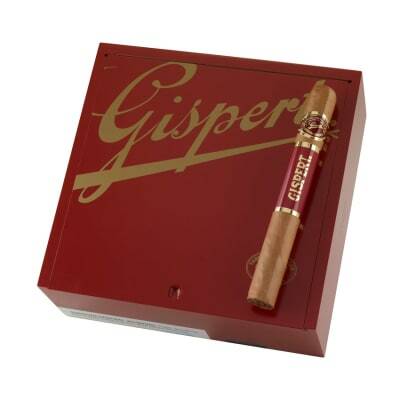 I smoked those, ordered and smoked another box of the Gispert, and just got in 3 more boxes of Gisperts....I still have half of the Montecristo s left. These were my very first buy off this site and I was very pleased that I've been searching for them time and time again. They look fantastic to start off with and feel good in the hand. 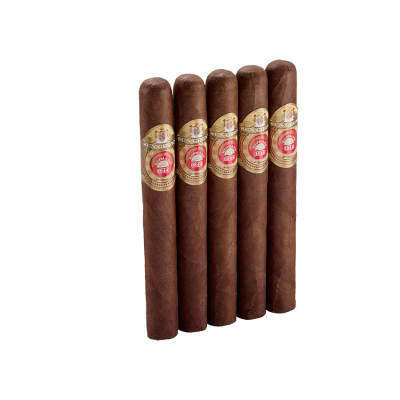 I think these are for a newer smoker since they are more cigar flavor but very mild. The Churchill's take a long time so if you don't want to smoke for over an hour, get a smaller size. I bought these about a 4 months ago and smoked different flavors after (to get a better idea about cigars before commenting) and here is what i found. great burn start to finish, even flavor all the way through, and flavor was mild but made my mouth water so tasty. All in all great starter cigar with a mild flavor. 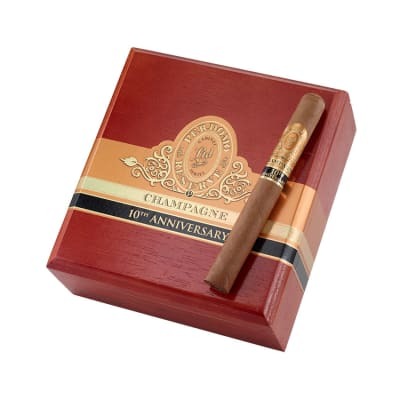 or if a return smoke enjoy-er great price for a great smoke.